East Side is the up-and-coming neighborhood of Austin. It’s residential-friendly parks and green spaces are perfect for those who want to relax after a long day of work. Food trucks, boutique shopping and quaint restaurants give the East Side its unique charm and attractiveness. 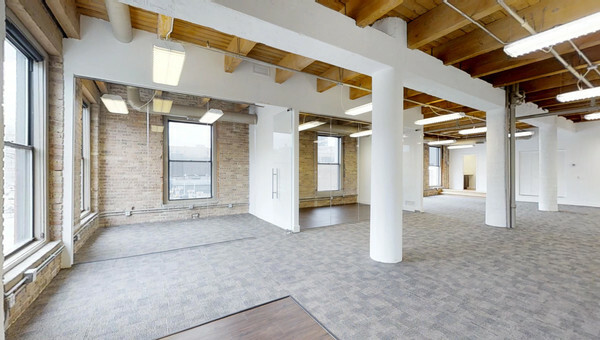 If you are a small business owner who enjoys creative spaces, exposed brick and converted office space then you should look to the East Side of Austin for office or coworking space for lease. A few of the best features about East Side Austin include its close proximity to Downtown Austin, its easy access to Interstate 35 and public transportation as well as its walkability to some of the best hidden food gems in Austin. While you won’t find high rises or crowded office complexes in East Side, you will find unique spaces each with their own charm and attractive price point. 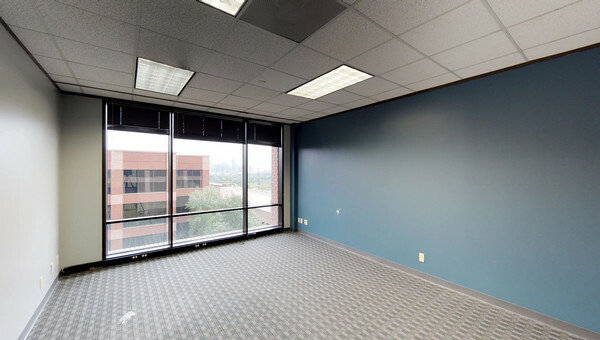 Small business owners looking for office space in East Side Austin should not wait to lease your next space as the East Side continues to grow as one of the hottest neighborhoods in Austin. Truss has listings in all of the hottest areas in Austin. 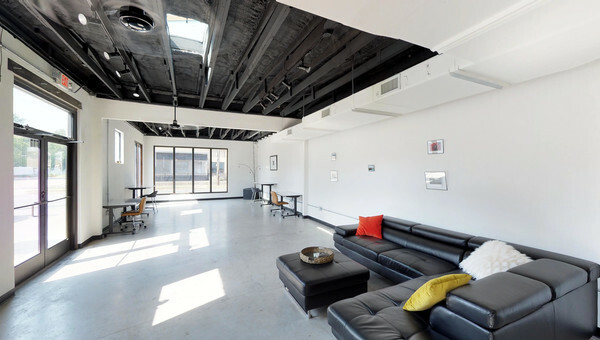 Truss helps small business owners from start to finish search for office space that fits their business’ needs. Truss's all-in pricing means no hidden fees for accurate side-by-side comparison. 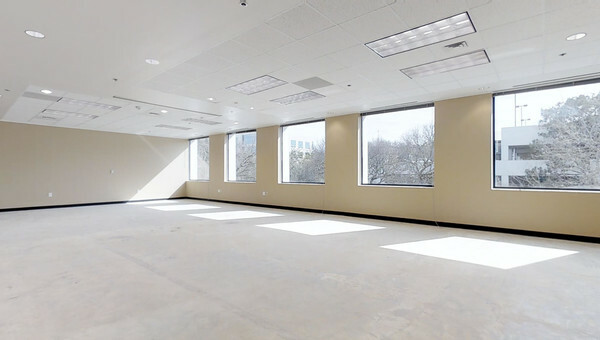 Truss makes searching for office space in Austin's East Side easy and 60% faster. Start your search today.